Project Graphics, founded in 1993, is a manufacturer, decorator and a creative service company offering quality graphic products for any visual promotion or event. 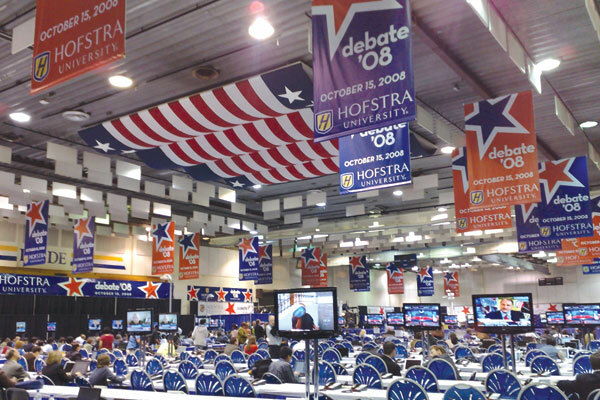 For over 25 years the company’s print and decoration services span the spectrum of grand-national events, community graphics, shopping destinations, educational institutions and roll-outs for major retailers. The company has also developed revenue generating sponsorship campaigns utilizing graphic displays and worked closely with national organizations to implement these programs nationwide. Incorporating the latest technologies in large format printing with durable hardware and frames. 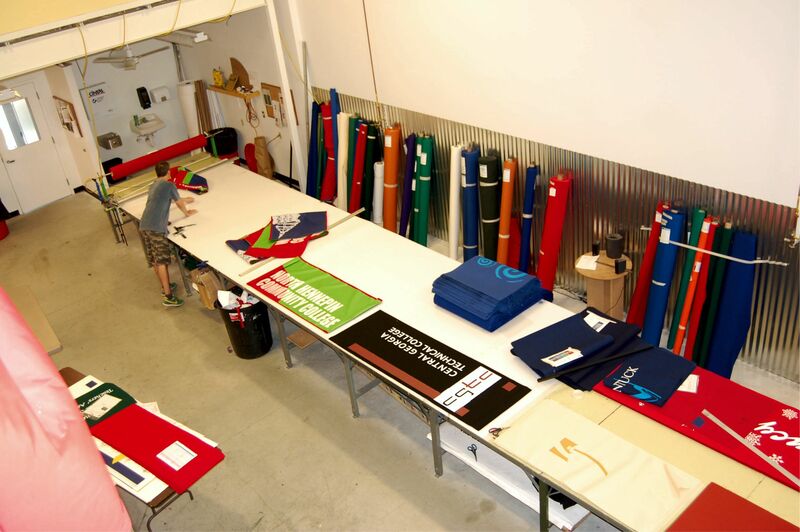 As a print and décor supplier, various imaging processes are utilized to realize the client’s creative vision. 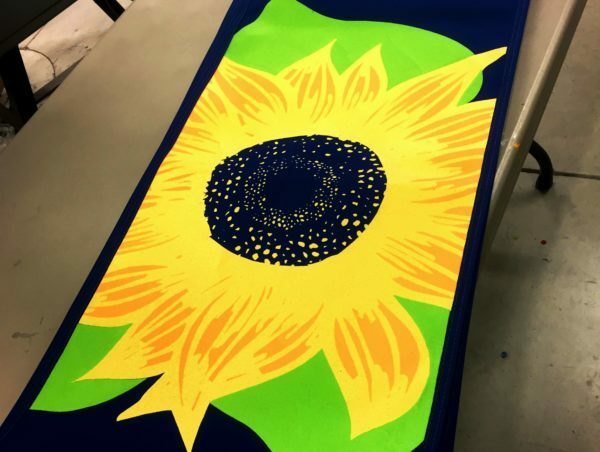 Dye-sublimation, large-format screen-print, fabric foiling, contour inks, lithography, and digital print, combine with a wide variety of textiles and substrates that pair budgets with the client’s desired effect. These tools and processes are complemented with a full line of hardware, display systems, holiday decorations and the creativity of a results-driven organization that takes great pride in quality, process and client value.